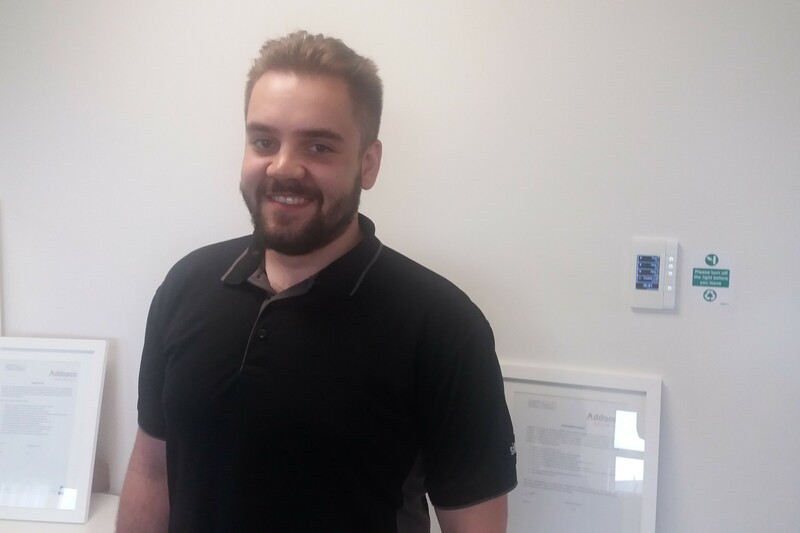 Addooco Helpdesk Engineer Toby Griffin is taking on extra responsibility within the business and developing himself further by taking on the roll of ‘Addooco Green Champion’. This is a key role within the company as we move towards ISO14001 accreditation for Environmental Management Systems. Ultimately, this will complement our existing ISO accreditations for Information Security and Quality Management Systems, also our Cyber Essentials Certification and G-Cloud Approved Supplier status. Well done Toby, keep up the great work!